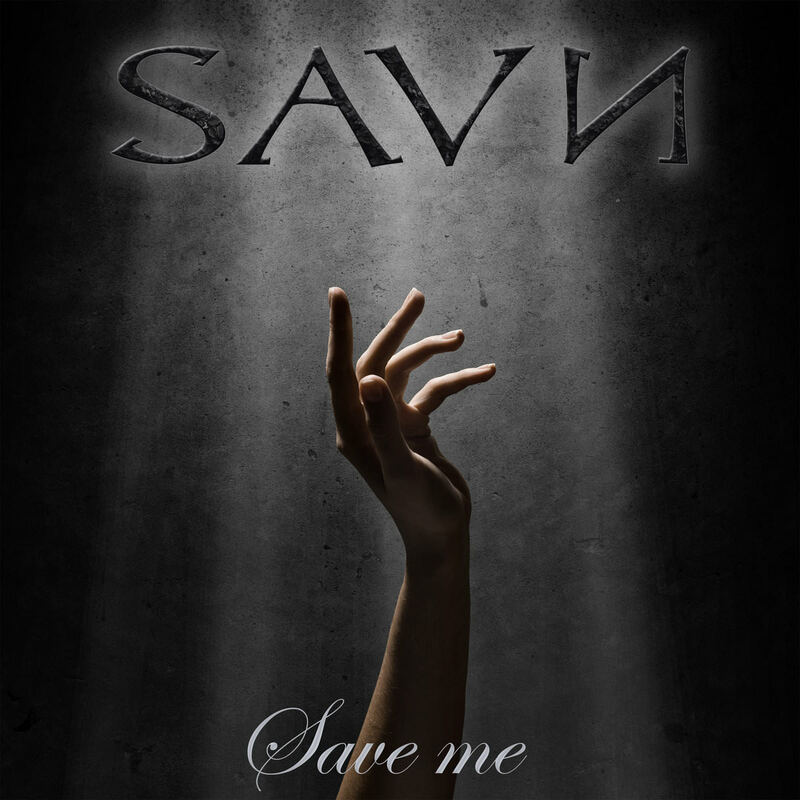 Savn is a folk metal projected formed by members of Midnattsol and The Sins Of Thy Beloved, the band name roughly translates to Deprivation. Having release their debut self-titled album in 2014, the band is now gearing up for the release of their follow up - releasing Norwegian language single Fri last month, and their latest single Save Me this week. Save Me opens with an almost cliché folk melody topped off by the pull of the violin, before diving into something far more on the rock spectrum. The vocals could be stronger on this single, it is clear to hear that Carmen is more comfortable singing in her mother tongue as on the previous single Fri. However, do not let this put you off - there is something charming and delicate in the timber of Carmen's vocals on this track that lend an arm of 'catchiness' to Save Me. The vocal melodies on this single remind me of tracks from Midnattsol's second release from 2008, Nordlys and that is by no means a bad thing. If one was to compare the two projects, we notice that Savn has a much lighter and less moody sound, and I hope that this is somthing that will be explored more, with more folk elements in the mix for the band's forthcoming second album.